We are based in Milan, Italy. We share a vision of many others that before us pushed the boundaries of physical computing and personal fabrication. Our goal is to bring rapid prototyping tools and personal fabrication to the masses. 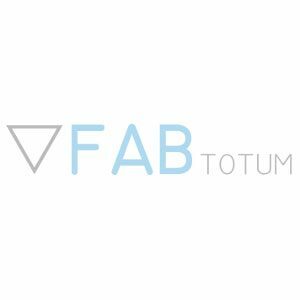 To reach this goal, we have developed The FABtotum, an innovative integrated framework for personal fabrication.We were born as a Startup in the business incubator at Politecnico di Milano University, Milan, where we won the Switch2Product 2013 competition.In October 2013 FABtotum raised over $589k on Indiegogo, a crowdfunding platform for new products and ideas. Our first “costumers” and loyal supporters are a welcome part of the team.